This year we are running 5 different SUMMER SCHOOLS for our 2 main age groups: 4-7 years and 8-14 years. The Greatest Showman and Hairspray the Musical. Can you put on a show in just a week?! You better be prepared to dance, sing and act your socks off!! Don’t Forget – ALL Siblings benefit from a 10% discount. CLICK HERE to book NOW! Are you ready to be the next Circus Ringleader or maybe you’d prefer to be the aerial artist? Whoever their favourite character from the hit film is, all the children will get the chance to perfect their acting, song and dance over the course of the week ready for the ‘Big Top’ performance on the Friday afternoon. Each day runs from 10am-3pm or you can choose our Early/Late option if you prefer to extend the day from 9am-4pm. 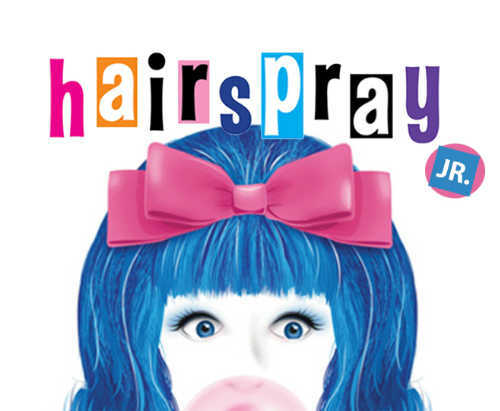 The worldwide hit musical, Hairspray, comes to you this Summer in a variety of venues in the Dorset and Hampshire area. The children have got just one week to put on the whole show, with all the well loved hit songs and the larger than life characters! You won’t be able to stop the beat(!) as we rehearse the choreography, learn the lines and bring the show to life this Summer. The courses run from Monday to Friday from 9am-4pm (and until 8pm on the Friday due to the evening show). The cost is £185 for the week and siblings benefit from a 10% discount.